A.J. Cook's television credits include “Law & Order: SVU,” “Vanished,” “Bringing Ashley Home,” "The L Word," "Dead Like Me," "Tru Calling," "Higher Ground," "Bluemoon," "PSI Factor," "Goosebumps," "Elvis Meets Nixon," "In His Father's Shoes" and "Laserhawk." Cook’s feature film credits include “Final Destination 2,” “Mother’s Day,” "Misconceptions," "The House Next Door," "Out Cold," "Ripper," "The Virgin Suicides," "Kisses" and "The Tinker." A native of Canada, Cook now lives in Los Angeles with her husband and son. Her birth date is July 22. 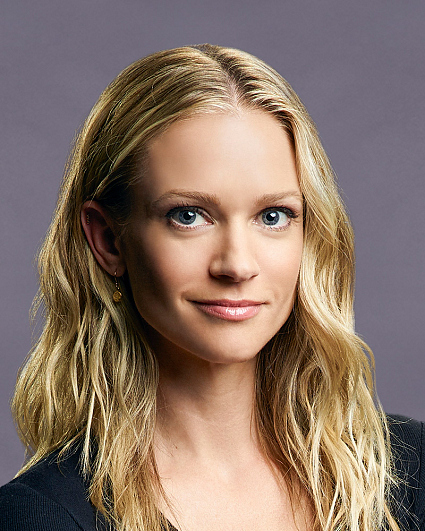 Follow her on Twitter at @ajcookofficial.